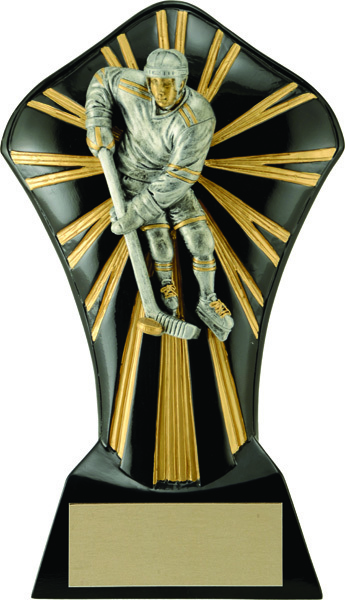 Hockey (M) Cobra Award - 6 1/2 [RF00412KG] - $13.50 : R & M Rubber Stamp, Let Us Stamp Your Business! 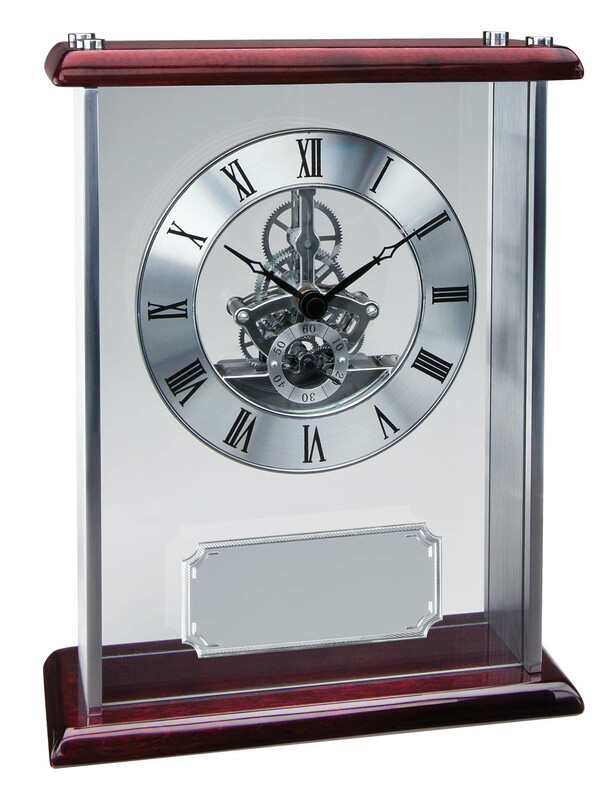 Piano Finish Rosewood Clock - 9 3/4" x 7 1/2"
Home :: Trophies :: Cobra Series Awards :: Hockey (M) Cobra Award - 6 1/2"
Hockey (M) Cobra Award - 6 1/2"
Description: The Cobra series awards are available in three sizes and come in a variety of different activities. 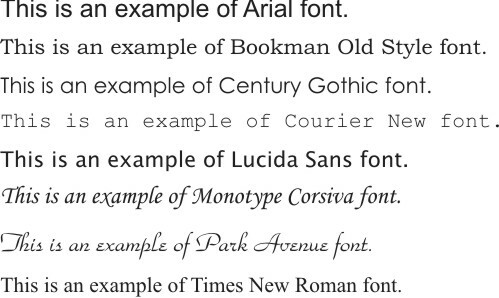 Kindly choose the text you would like to have engraved. 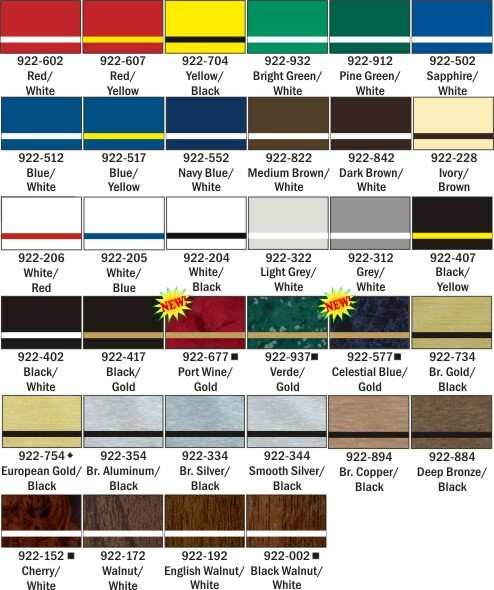 You may upload an image at no extra charge. 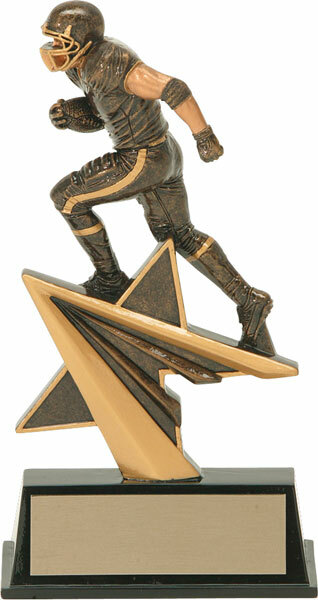 Notify me of updates to Hockey (M) Cobra Award - 6 1/2"